CASL Check here to receive communications, including emails, from Taylor Ford Amherst, Ford Motor Company of Canada, Limited and The Lincoln Motor Company** about them and their products, services, events, news, offers, customized ads and more. You may withdraw consent at any time. Air, Tilt, Cruise, Power Windows! 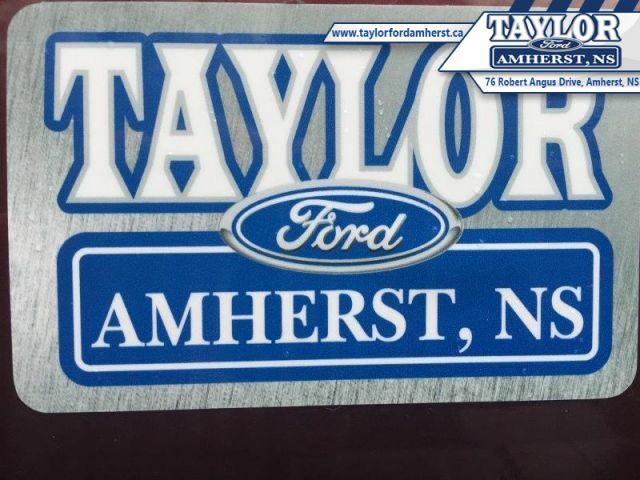 Check out the large selection of pre-owned vehicles at Taylor Ford Amherst. A best-seller and a hard worker, the Ford F-150 is everything you could want in a pickup truck. 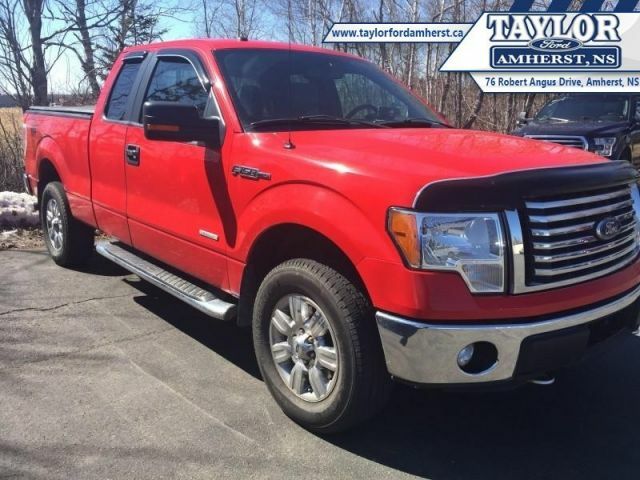 This 2011 Ford F-150 is for sale today in Amherst. Whether it's the rugged style, the proven capability, or the unstoppable toughness that attracts you to the F-150, this Ford is the ultimate pickup truck. It's been the best-selling vehicle in Canada for decades for good reasons. It does everything you could ever want a full-size pickup to do effortlessly and it looks good doing it. The F-150 is truly built Ford Tough. This Super Cab 4X4 pickup has 124889 kms. It's red in colour. It has an automatic transmission and is powered by a 3.5L V6 24V GDI DOHC Twin Turbo engine. This vehicle has been upgraded with the following features: Air, Tilt, Cruise, Power Windows, Power Locks, Power Mirrors, Back Up Camera. Buy this vehicle now for the lowest weekly payment of $80.71 with $0 down for 60 months @ 6.99% APR O.A.C. ( Plus applicable taxes - Plus applicable fees ). See dealer for details.